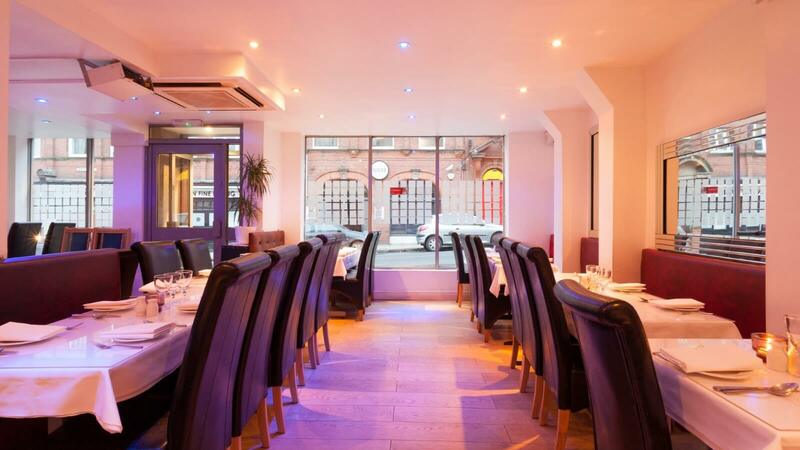 Striving to offer every one of their guests the very finest foods and atmosphere, Balti House has been delighting the residents of Nottingham for over 30 years. Serving a traditional Indian cuisine with Balti and Tandoori dishes, fans of spice will be delighted with the menu and blown away once they get a chance to try it. Using the finest and freshest of ingredients their entire menu boasts an incredible amount of flavour. And for the vegans and vegetarians out there Balti House boasts an extensive menu catered to those specific customers. With so much on offer at their restaurant you would be doing yourself a disservice if you didn't give their wonderful food a try.